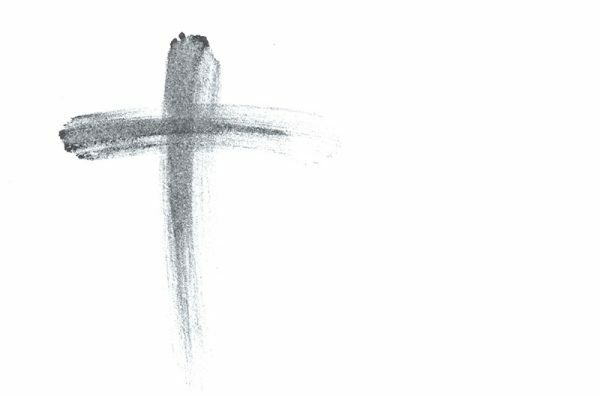 Last Wednesday was Ash Wednesday and we have begun the season of Lent, which is the forty days before Easter. The actual term “Lent” is obscure in its origins just as the word “Easter” is, but both words do have a reference to an Old English word for Spring. In the northern hemisphere, Spring is about to burst through, so no wonder the Church’s season of Lent reflects this reality in the natural world. Lent has been part of the Christian experience since the Fourth Century and in its present form since the Seventh Century. It has always emphasised fasting, prayer, devotional reading and acts of charity. Certainly, the idea of fasting was much more rigorously applied in the earlier centuries when only one meal a day was eaten and that meal lacked meat, eggs, cheese and butter. The emphasis seems to have been to identify physically and therefore spiritually with Christ’s forty day fast in the Judean wilderness before he began his earthly ministry. A more contemporary approach has not been to give something up, but rather do something extra. For example, to undertake a Lenten study or to attend a week day service rather than just one on Sunday. Other approaches have emphasised the idea of charity and so encouraged people to give to such Church agencies as ABM through Lenten envelopes.